Been sick as a dog the last week. I was planning on getting some new material out to you all, but that didn't happen. Day-job was also insane. BUT I did find something that is filled with Holiday Cheer. Over at the DMsGuild there is a collection of holiday-themed classes. 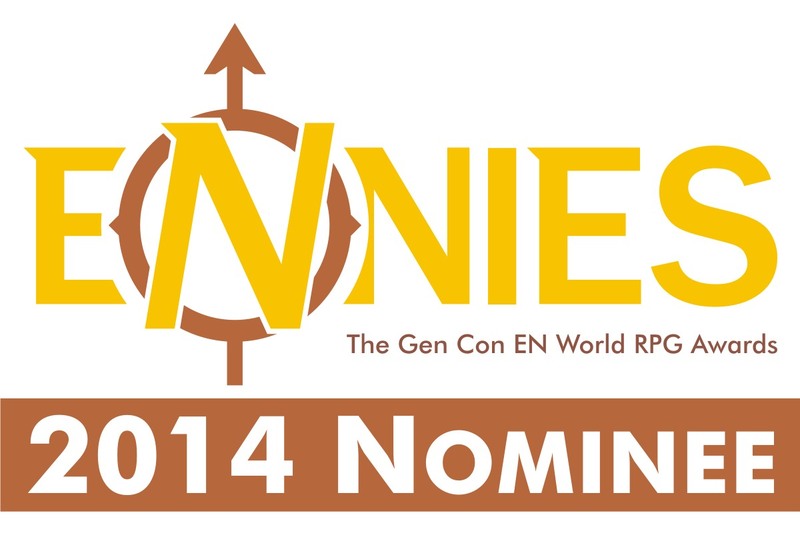 Now I have dealt with a very mixed bag at the DMsGuild. There is some good stuff, but also a lot of bad stuff too. Plus most of it it seems has a lot of art ripped off of the net without regard to ownership and you all know I can't abide by that. 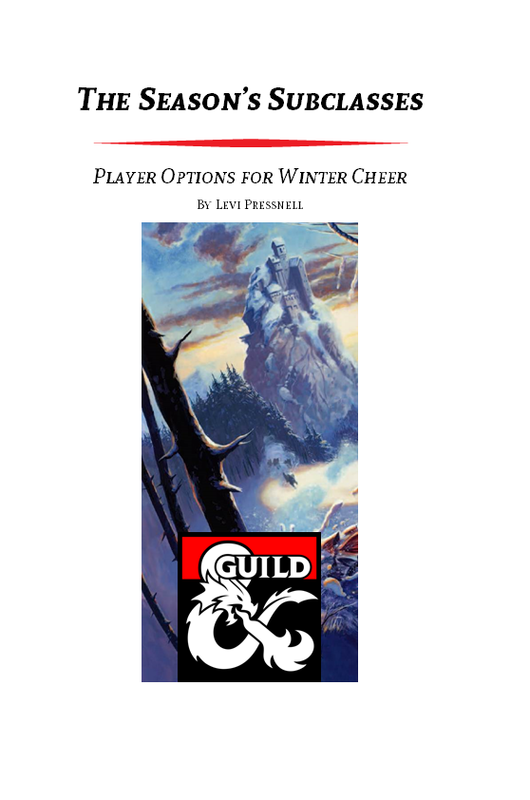 Those issues aside I opted to pick up The Season's Subclasses - Player Options for Winter Cheer by Levi Pressnell. This is a fun product. 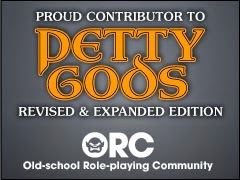 For a buck (or more) you get new class options for all the core D&D 5 classes. Barbarian: Dancing Lights - The power of the Aurora Borealis is at your finger-tips. The is a seriously cool concept and one that should be ported over to other settings/games like Astonishing Swordsmen & Sorcerers of Hyperborea. Bard: College of Caroling - with a bit of a tweak you can get a Mummers Dance out of this, and that would be a lot of fun. Cleric: Domain of Cheer - Love this concept! Druid: Circle of the Evergreen - I like this one too, not what I thought it would have been, but still really cool. Remove it from it's Christmas origins and now you have Eco-Protective Druids. Think Swamp-Thing with spells. Monk: Way of the Sugar-plum Fairy is far more awesome than a PWYW product should have. A monk tradition. 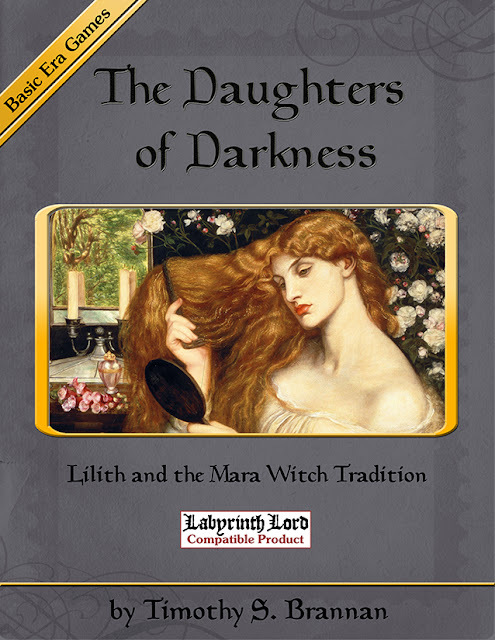 Based on the Fae? Ah..yeah! Sign me the heck up! Paladin: Oath of Winter - "Winter is Coming". That's all you need to say. Gotta get a blank sheet and get my Ned Stark on. Rogue: Chimney Lurk - major props for the name alone. This one is really cool too. Sorcerer: Frozen Soul - If you get the desire to sing "Let it Go" while playing this character no one will laugh at you. They can't because you froze them in a block of ice! Maybe one of my most favorite ones here. The Wizard, Warlock and Fighter options are also fun, but I liked the others the best. It's Christmas, pay more than a buck for this.